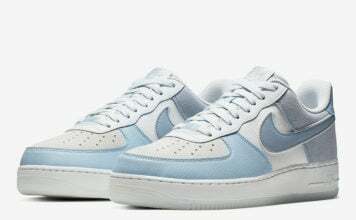 College football and basketball are underway, and you can represent your alumni or favorite school, of course if it’s the Oregon Ducks with this Nike Lunar TR1. It should be worth noting this isn’t the first Lunar TR1 made for Oregon, but the first this year. Of course this pair is unique from others released while features a yellow strike upper paired with kelly green. On the tongue you can see an old school fighting ducks logo, a nice touch. 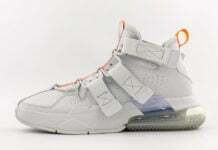 Releasing November 26th 2014 for $120. 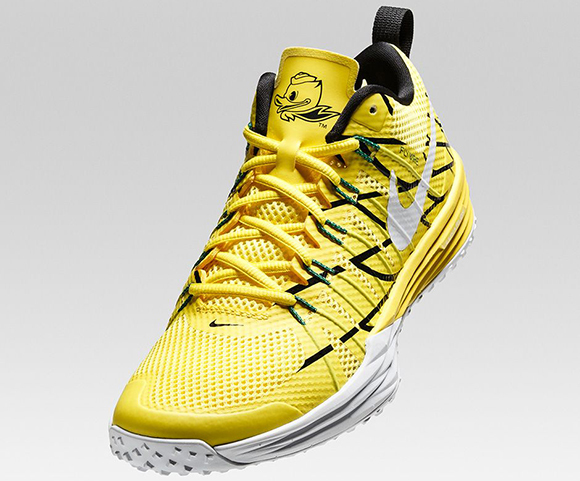 You will be able to pick up the Oregon Ducks Lunar TR1 at select Nike accounts.